Minaki Yurt Adventures has been established since 1992 and has had visitors from all over North America and the world. Whatever your lifestyle, Minaki is the ideal place to enjoy a variety of exercise and enjoy the great outdoor playground of the boreal forest. We have a 20 km trail system that begins right on site. Spend the day exploring by ski, bike or boat and spend the night in a cozy yurt. 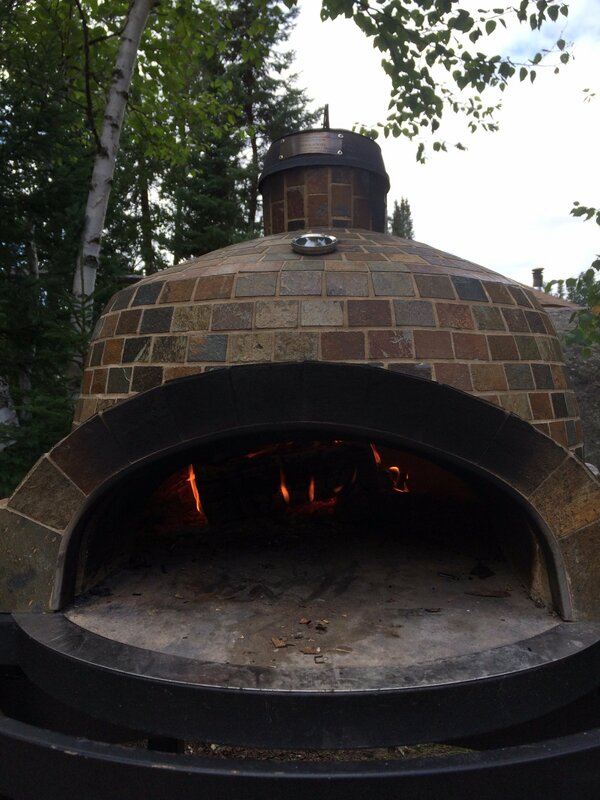 The main site offers a wood fired Sauna to help rejuvenate you and afterwards you can cook up a pizza in the wood fired pizza oven. We are located just 45 km north of Kenora, Ontario. Driving directions from Winnipeg are.. follow the Trans-Canada hwy into Ontario until you reach the Kenora bypass (17A). Follow 17a for 4km to the Minaki turnoff (hwy 596). Follow hwy 596 for 45km. You will cross 2 separate sets of railway tracks located 5 km apart, turn right 50 metres after you cross the second set of tracks. In 300 metres you will be in the parking area. Need more information or you would like to book a yurt? Drop us a note and we will get back to you. Email is the best way to reach us. We look forward to hearing from you.